The most basic of red wolf facts relate to its biological classification. The red wolf is a carnivorous mammal of the canidae family, which includes wolves, foxes, jackals, coyotes and domestic dogs among others. Although the red wolf is related to the gray wolf, it is generally smaller and less sociable. The red wolf is named for the reddish tone of its coat. It has a silvery-grey forehead, white legs with darker markings and a creamy belly. It also has long ears and legs. The red wolf is native to southeastern parts of the USA, but has been declared extinct in the wild and is now bred in captivity, with projects underway to restore a wild population. There is a lively debate surrounding the biological red wolf facts which scientists have gathered, and what they tell us about the ancestry of the wolf. In fact, some would argue that we should hardly be discussing red wolf facts at all, but rather, red coyote facts! This is because the wolf is morphologically intermediate between the coyote and the gray wolf. This is not disputed, since the wolf clearly shares so many characteristics of both species, and is intermediate in size, looks and behaviors between the two. In addition, however, a 2011 genetic study implied that the red wolf could actually be a hybrid species, created through breeding between the gray wolf and the coyote. A 2012 study, on the other hand, concluded that the red wolf is a distinct species which diverged from the coyote and the eastern wolf 150000-300000 years ago. This study has not been universally accepted by scientists, and the red wolf remains a taxonomically controversial creature. Originally, red wolf facts suggest that this canid was native to southeastern states within North America, from Florida to Pennsylvania, and as far west as Texas. However, the wolves became almost extinct by the middle of the 20th century, and were officially declared extinct in the wild in 1980. Red wolf populations are now flourishing in several National parks, including an area of 1.7 million acres of North Carolina which incorporates the Pocosin Lakes and Alligator River National Wildlife Refuges. 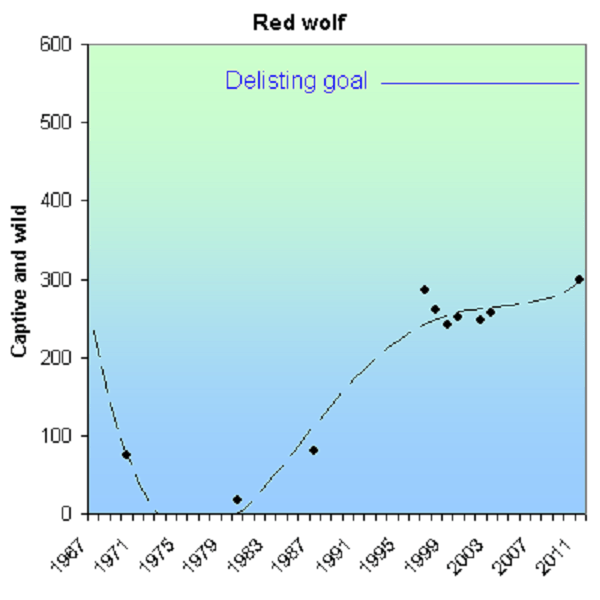 Throughout the 20th century, one of the saddest red wolf facts is that the species almost became completely extinct. This was due to a combination of aggressive predator control programs, along with the destruction of their natural habitats. To counter this, in 1973 the U.S. Fish and Wildlife Service began a formal effort to save and protect the species. At the Point Defiance Zoological Gardens, Tacoma, a captive breeding program was established. Four hundred wolves were captured in Louisiana and Texas but, after extended analysis, only 43 were thought to be red wolves. 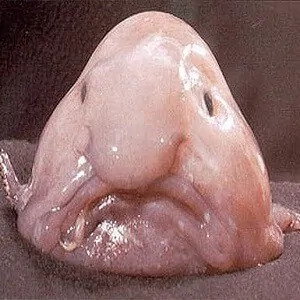 These were sent to the breeding facility, where the first litter was born in 1977. However, in this litter, several pups were considered to be hybrids rather than pure red wolves, and were removed from the program. Eventually, only 17 wolves were left. Of these 17, only 14 were able to breed. A further problem was that these 14 were closely related, meaning the genetic effect was as if there were only 8 wolves. Given that the red wolf facts collected from this initial program were not particularly encouraging, it might have been tempting to give up. Instead, however, many new programs were established. In 1976 two wolves were released into a wildlife refuge in Bulls Island, South Carolina. These were monitored closely, and several more pairs were introduced at different times. A larger project in 1987 was launched to permanently reintroduce a population of wolves into the Alligator River National Wildlife Refuge in North Carolina. Eventually, Bulls Island became a breeding ground for red wolf pups, which were then relocated to North Carolina. This continued until 2005. Several other projects were soon underway, encompassing up to 1.7 million acres of land in North Carolina, on a variety of sites, from wildlife reserves to a military bombing range. Several more island propagation projects have also occurred in locations such as Horn Island, Mississippi, along with St. Vincent and Cape St. George islands, both off the coast of Florida. According to figures released in 2007, there are around 300 red wolves left in the world. This number includes 207 captive wolves at 38 different facilities across the USA, and over 100 that have now been released into the wild. In 2010, it was estimated that 110-130 wolves were now in the wild, including 26 packs. These red wolf facts are generally encouraging, but threats to the success of the programs include interbreeding with coyotes, disease and the destruction of habitats. Red wolf facts suggest that, in the wild, these carnivores generally hunt small mammals, such as rabbits and rodents. They have also been observed eating insects and berries on occasion. 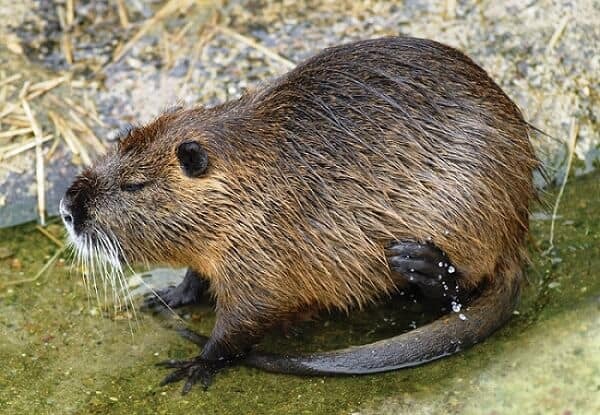 In the restored population currently existing in nature reserves, however, it has also become common for the wolves to hunt white-tailed deer, raccoons and nutria (a large semi-aquatic rodent). Red wolves generally hunt alone or in small packs. One of the more heart-warming red wolf facts is that, generally, these mammals mate for life. Once the pair have bonded, they breed once a year. The mating season for red wolves is during the late winter, from January to February. The gestation period for wolf pups is around 60-63 days, and litters usually contain 2-8 pups. They are born in a den which the parents make, in sites such as hollow tree trunks, sand knolls and the abandoned dens of other animals. Both parents raise the young, which mature and leave their parents at 6 months old. 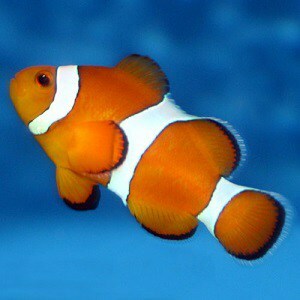 They reach full size after 1 year, and become sexually mature at the age of 3. 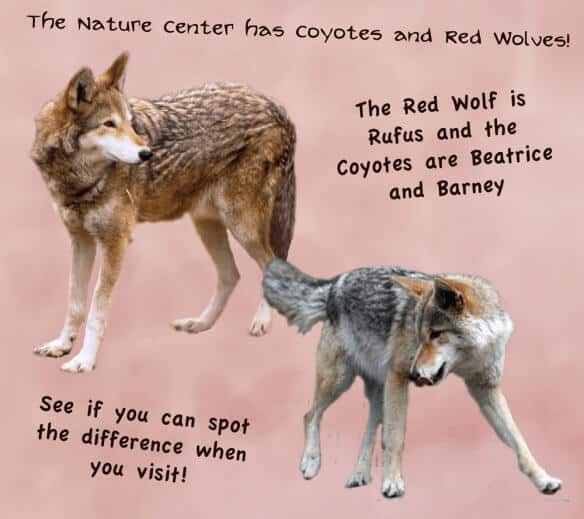 As our previous red wolf facts have shown, the red wolf is closely related to both the gray wolf and the coyote. It also measures up as between the two in size, smaller and more slender than its cousin the gray wolf, yet larger than a coyote. On average, an adult male red wolf weighs around 40-80 lbs, is 4.5-5.5 ft long and is 15-16 in high at the shoulder. There are many red wolf facts relating to the animals’ behavior in the wild. One behavior which clearly distinguishes the red wolf from other species of wolf is their shyness. They generally hunt alone, or in small packs, which often include a mated adult pair, who are the alpha male and female, along with their offspring. The pack is a complex and hierarchical social structure, and its size varies depending on the availability of prey. Red wolves are primarily nocturnal, but they are also known as a crepuscular species, meaning they are most active at dawn and dusk. Wolves play an integral part within many stories in Native American mythology, and the red wolf is no exception. One of the most intriguing red wolf facts is the part it plays in Cherokee folklore. According to the mythology of this culture, the red wolf, known as wa’ya, is the companion of the hunter Kana’ti. Kana’ti is known as the father of the Aniwaya or Wolf Clan. The wolf’s reddish color was seen as a symbol of war, along with a sacred and beloved nature. Because of these stories and beliefs, the Cherokee people would generally avoid killing red wolves. They believed that to kill a red wolf would risk vengeance from the other members of the pack. As our red wolf facts have explained, this creature once ranged across many southeastern states in North America. The wide distribution caused them to develop an adaptability to a variety of habitats, including forests, swamps, wetlands, coastal prairie marshes and agricultural field lands. Red wolf facts collected by scientists suggest that the ideal habitat for red wolves was once bottom land river forests and swamps, but the restored population in North Carolina have adapted to many different types of land. It has been concluded that, generally, the red wolf is able to thrive in most habitats, providing there is sufficient prey. It is not the most surprising of red wolf facts that this canid would thrive better in captivity, given that controlled conditions can ensure regular and guaranteed prey populations and so on. However, it is intriguing to note just what a difference controlled conditions can make. In the wild, a typical red wolf might live for 6-7 years. But in captivity, their longevity can be more than doubled, with wolves living to the grand age of 15 years old. One of many fascinating red wolf facts concerns how these clever creatures communicate with one another. 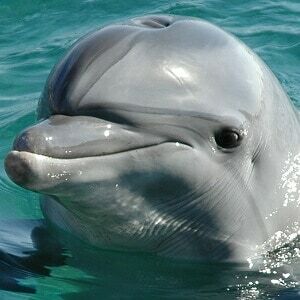 They do this using scent marking, body postures, vocalizations and facial expressions. And forget the old adage that wolves howl at the moon − ignoring lunar activity, they actually howl to communicate with each other. The reason the red wolf might often seem to be looking at the moon while howling is simply because the sound carries further when projected upward. Reasons for the red wolf to howl include a rallying cry for the pack to meet up, a signal to let another wolf know the howler’s location, or a warning for other wolves to stay out of a particular pack’s territory. 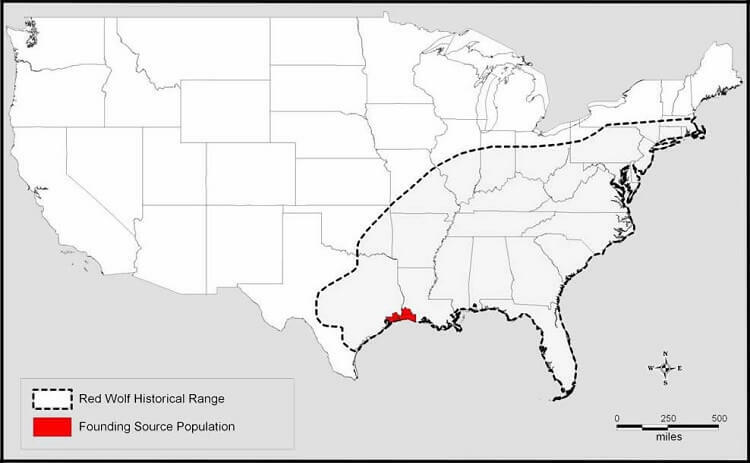 One of the red wolf facts which can be exhausting even to think about is just how far these animals travel. Within its territory, a wolf can travel up to 20 or more miles per day in search of food. Generally, this distance can be covered by an energy-saving trot at a speed of around 5 mph (8 kph). But red wolves can reach speeds of around 30 mph (48 kph) while chasing prey in relatively short bursts. Red wolves are good runners, able to maintain their pursuit of prey over distance and across rough terrain. The red wolf has a very specific physiology to make it ideally suited to running and hunting. Red wolves make contact with the ground with only their toes, and have their heels elevated. The elbows of a red wolf are also turned slightly inward, and their chests are narrow. This allows them to be quick and agile. The first recorded written red wolf facts we have are from the works of William Bartram, the American naturalist from Pennsylvania. He first encountered the red wolf in the state of Florida, and wrote about it in his 1791 book, known as Bartram’s Travels. In it, he notes that the red wolf is smaller, and lighter in color than the gray wolves he had previously seen in Canada and Pennsylvania. And Bartram was not the only writer to describe the red wolf in the 18th and 19th centuries. The red wolf was given the trinomial name canis lupus rufus by John James Audubon in 1851. This writer also claimed that red wolves had been seen eating corpses on the battlefield during the Mexican-American War, and noted its sneaking, cowardly yet ferocious disposition. All members of the canidae family − which includes dogs, wolves, coyotes and so on − are capable of interbreeding or hybridizing with each other. They prefer not to, however, and given a choice, red wolves will choose to mate with other red wolves. Interbreeding tends to occur in circumstances when this isn’t possible; for example, when a lone wolf cannot find a mate. These marginal cases do not affect the genetic integrity of either species. However, the territorial structures which usually halt instances of interbreeding were compromised in the 20th century for the red wolf. By the 1960s, numbers of red wolves were very low, and many would not have been able to find a mate within their own species. This led to one of many surprising red wolf facts. The red wolves did begin to breed more regularly with coyotes, and this hastened the move towards extinction of the genetically pure red wolf. In reintroduction programs, wolf numbers are managed so that red wolves can partner each other, and offspring found to have coyote genes are often removed. In fairytales and folklore, we often depict wolves as fearsome creatures with sharp fangs and aggressive behaviors. However, this is a misconception, particularly in the case of the red wolf. Indeed, red wolf facts indicate that there are no recorded incidents of healthy red wolves attacking humans in North America. While perhaps in the times before modern weapons the wolf populations may have behaved more aggressively towards humans, nowadays they have learned to fear mankind. Generally, red wolves are rather shy, avoiding humans when possible. There are many interesting red wolf facts relating to the Red Wolf Recovery Program and its impact on local ecosystems. One group who may not always feel that the protection of wild wolves is in their interest is private landowners, such as farmers. However, the U.S. Fish and Wildlife Service hope to incentivize landowners to tolerate the red wolf, and even help wolf populations to flourish. By offering to allow red wolf packs on their land, landowners can see several benefits; for example the reduction of pest populations such as raccoons, nutria and certain deer. There are also mechanisms in place to offer payouts to landowners who lose livestock or pets to the wolves. Currently, in eastern North Carolina, private lands provide around 35% of the available habitat in the Red Wolf Recovery Program, yet they sustain over 65% of the total red wolf population. There are many intriguing red wolf facts about this beautiful but endangered creature. 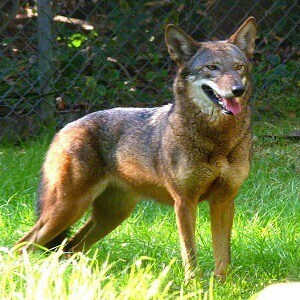 The red wolf is a relation of both the gray wolf and the coyote, and is native to the southeastern states of the USA. Smaller and shyer than its cousin the gray wolf, it tends to live in packs and hunt for small mammals such as rodents and rabbits. In the 20th century, the red wolf was almost driven to extinction by aggressive hunting and the destruction of habitats. However, in recent years, restoration projects have successfully released over 100 red wolves back into the wild.